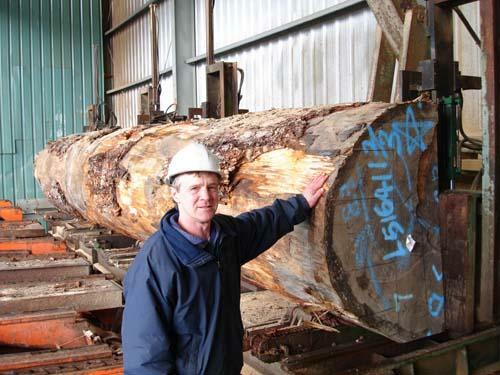 LongHoh is gradly to provide custom cuts on any species to suit your specification. 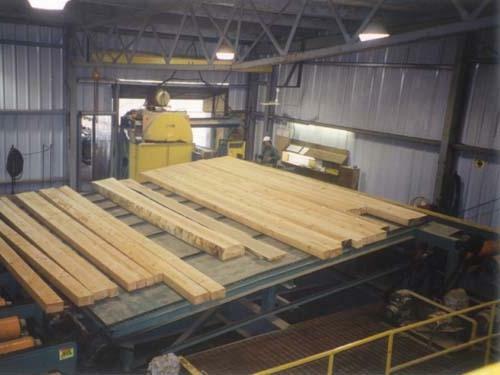 Mill#1 Our specialized mill that began production in October of 2001. 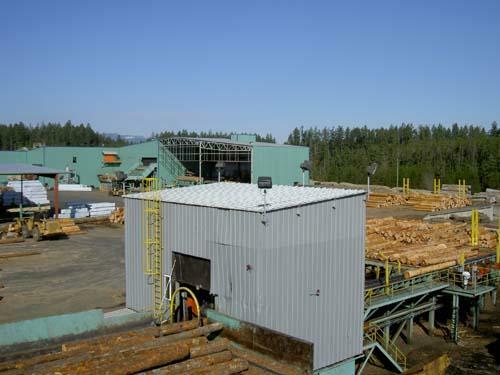 This highly specialized but volume limited mill is used for custom cutting douglas fir, yellow cedar, hemlock, spruce and western red cedar. 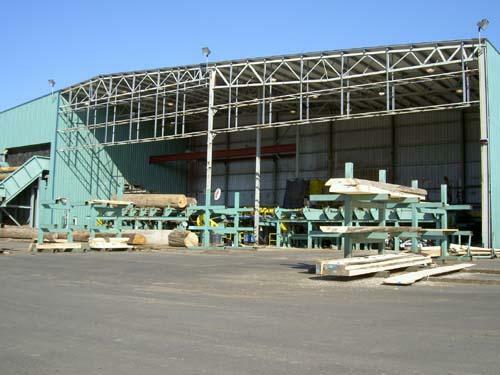 It features 5-1/2' bandmill, timber deck and green chain. 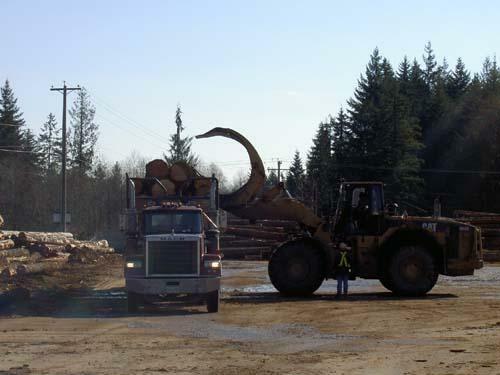 This mill allows us great flexibility as it can accommodate logs with length from 6 feet to 60 feet and with diameter up to 60 inches. 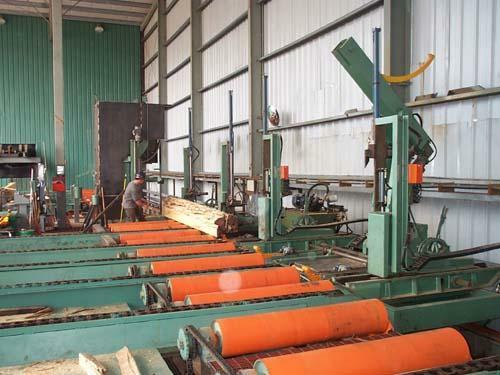 Highly talented master sawyers have been hired to operate this mill. 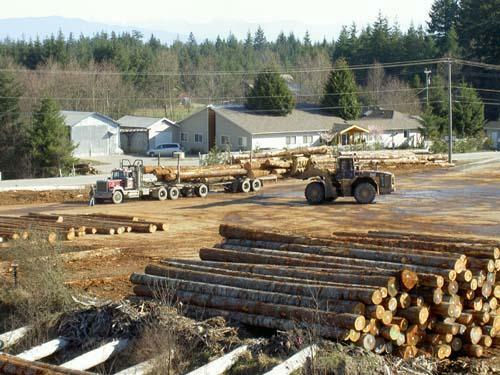 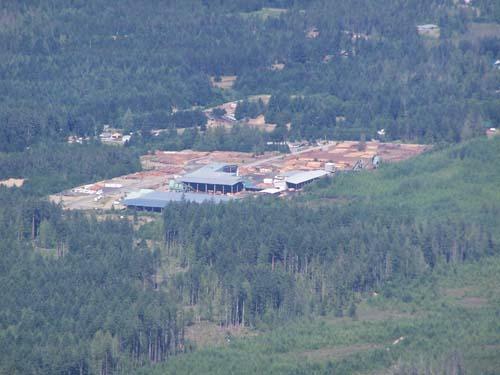 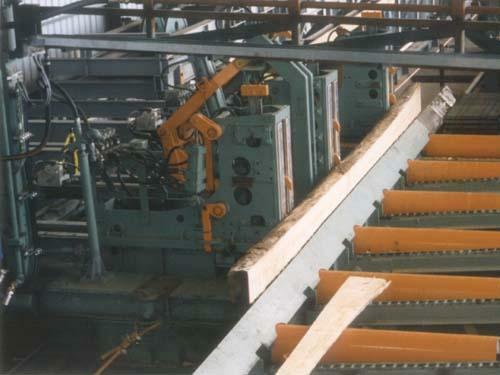 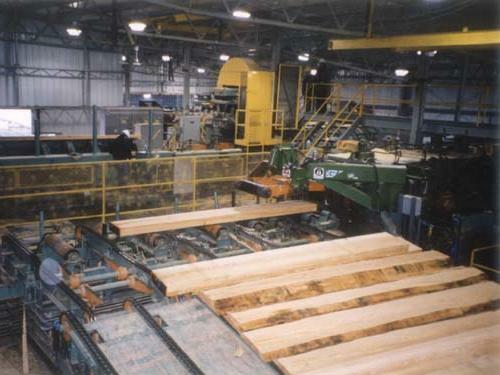 Production in #1 mill is comprised primarily of cant and timber cutting. 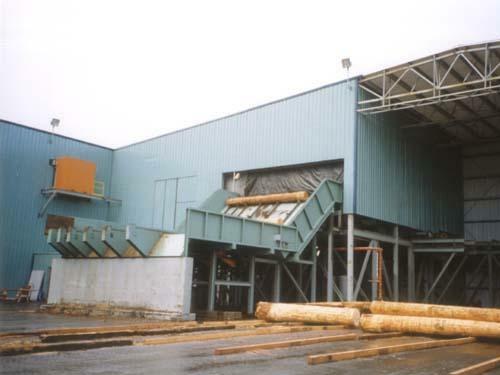 Mill#2 It is the company original mill that began production in April of 1998. 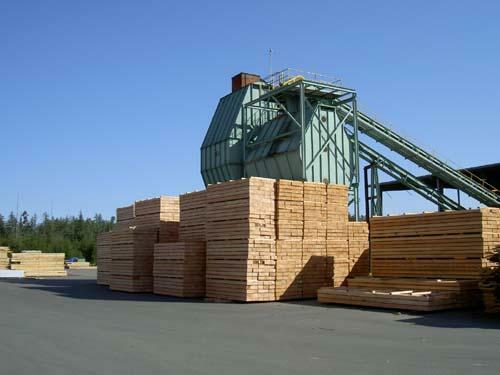 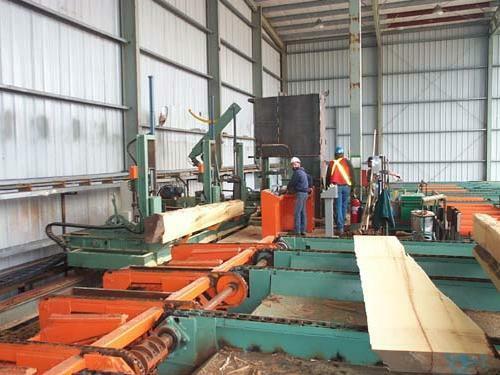 This mill consists of 7' band-mill , 6-saw bull edger, 7' vertical resaw, trim line, bull saw, timber deck and green chain. 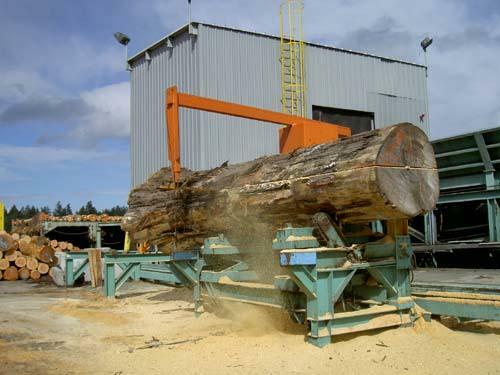 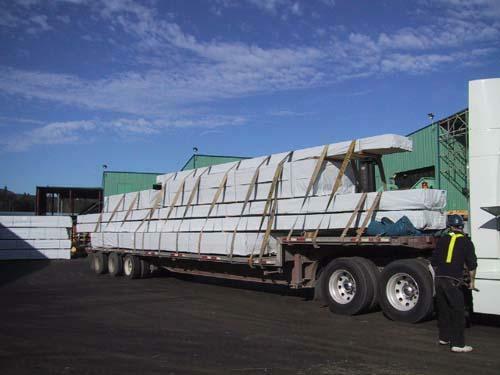 This mill can comfortably accommodate a log 40" in diameter and 26 feet (8 meters) in length. 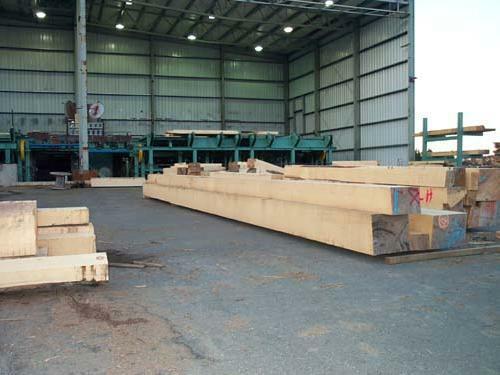 This mill has cut almost exclusively a mix of old growth and second growth Douglas Fir for traditional post and beams housing components for the Japanese market.